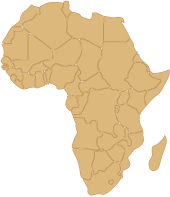 "Africa free from poverty and social injustices"
To empower local communities & organisations in Africa to tackle poverty, and its root causes, through sustainable & transformative approaches. 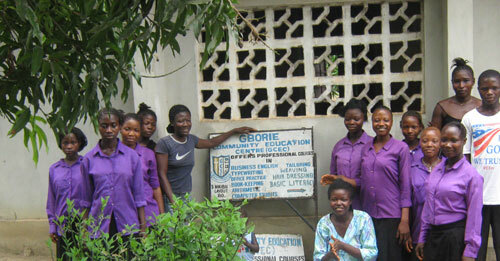 Over the years, Transform Africa has worked with partner organisations throughout Africa. Transform Africa is a UK registered Charity which supports local organisations in Africa and the communities they work with to take a lead in bringing about sustainable social and economic improvements within their communities. We believe that poverty in Africa is mainly caused by poor leadership and aspects of cultural and religious beliefs, attitudes and practices that act as barriers to sustainable development. Therefore Transform Africa empowers the most affected groups, especially women, youths and people with disabilities to challenge those aspects and come up with solutions for achieving positive changes. Furthermore we use a combination of community-driven approach lobbying and advocacy to empower poor communities and disadvantaged groups, especially women and young people to realise sustainable improvements in the quality of their lives. Click the following link to read our Annual Report 2017. 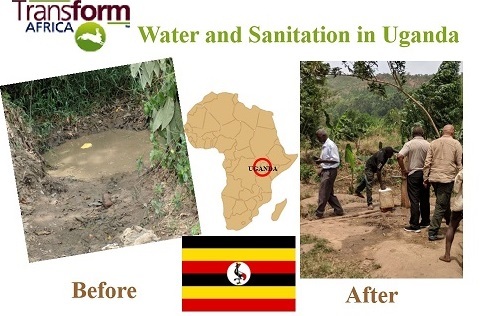 Transform Africa is raising money through GlobalGiving for a project in rural Uganda. 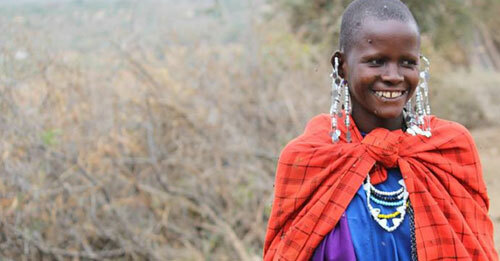 The aim of the project is to alleviate rural poverty and water-related ill-health. It will be located in Busimbi, Mityana District and Kitenga, Mubende District in Uganda. 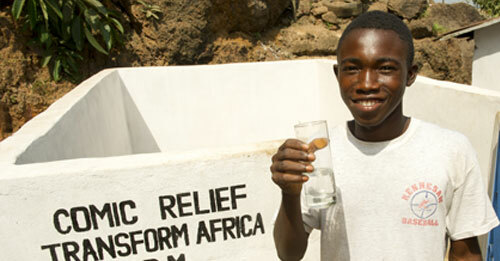 The project will benefit about 3,000 people through increased access to safe, clean water. Find out more.